Below is the technology industry news & trends report for December 2016. You can also check out our latest news & trends report to be in the loop of what’s shaping the tech industry landscape today. 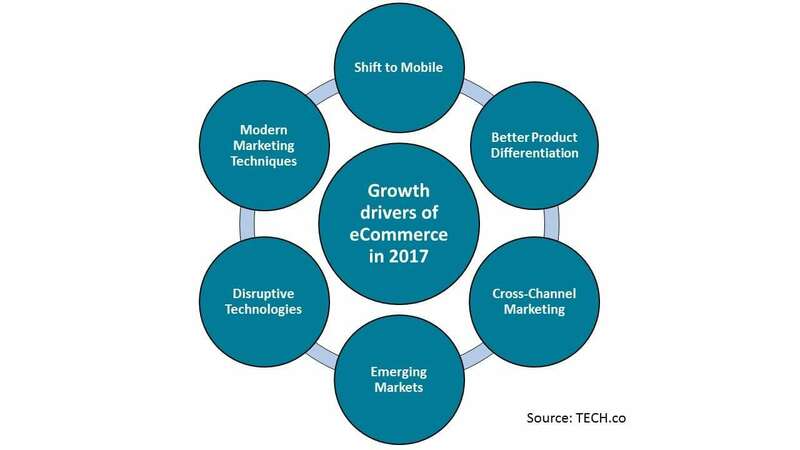 With December over, it’s time to summarize the results of the last month of 2016 and look at the expectations and new trends for 2017. So, let’s get to our last report dedicated to 2016. Microsoft announced the release of R Server 9.0 and R Client 3.3.2. The first one is the update for commercial big data software and the second one is the update for the free software for desktop use. The updates connect both the R and community contributions and Microsoft’s own proprietary tools. The key value of the release is the package with six new machine learning tools. In addition, the new version makes easier model deployment, letting data scientists deploy them as APIs. The shortage of IT professionals is increasing. According to the U.S. Bureau of Labor Statistics, the tech industry unemployment rate is about 2.0 percent. Computerworld identified 10 high demand tech skills for 2017 by surveying 196 IT managers. Demand is expected to increase. As many as 29 percent of those responding claim that they plan to increase their staff. The survey participants (35 percent of the respondents) said that the hottest skills would be programming and application development. See how to create exceptional product value with UX. Google will launch the new Internet of Things (IoT) platform – Android Thing. The company has already made it available for developer preview. The platform is a comprehensive solution, connecting the results of their earlier platform Brillo and other Google features like Android APIs, Android Studio, the Android SDK, Weave support, Google Play Services and Google cloud. The project is the answer to Apple’s HomeKit. Google has partnered with number of companies to boost the platform adoption. 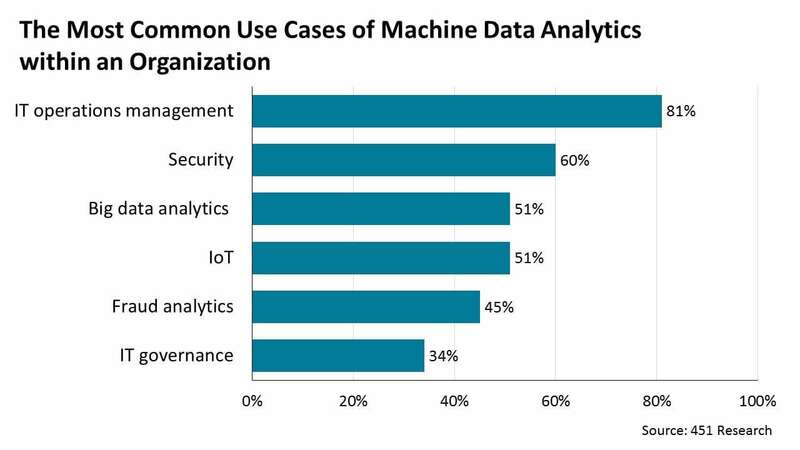 According to a 451 Research survey, nearly 94 percent of IT professionals say that they have already used machine data analytics and 53 admitted that they have shifted to real time data processing. 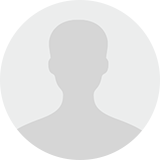 Currently, the core area of machine data use is IT operations management. Nevertheless, 55 percent of the respondents expect that IoT will become the major area of its use. U.S. retail is one of core industries where machine learning and predictive analytics have already demonstrated strong results. According to McKinsey, the companies that implemented data and analytics in supply chain operations have already reached a 19 percent increase in operation margin over last five years. The study says that implementation of data-science based solutions in merchandising has led to an additional 16 percent operational margin gain. 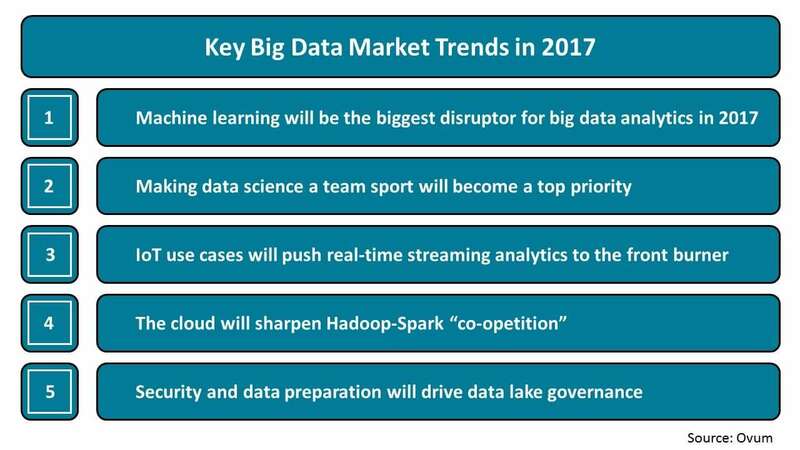 Machine learning will spread quickly across industries over next three years. The core barrier for its implementation might be the lack of data. Mobile technology continues its growth in the travel booking industry. In Q2 2016, the share of airline and hotel booking made via mobile devices increased from 24 to 27 percent (up 13 percent Y-o-Y growth). In the shift to smartphones, the share increased to 14 percent from 9 percent demonstrating a 33 percent relative growth rate versus the tablet share which fell by 16 percent from 10 percent to 8 percent. Looking at the geographical breakdown, the market is not uniform in terms of device use. The mobile booking share in Japan’s national market is about 33 percent, while Austria and Germany have only 8 percent. Amazon Web Service announced the new disruptive business solution–AWS Managed Services. The target audience for this service are Fortune 1,000/Global 2,000 enterprises. The solution wholly automates infrastructure support services. AWS Managed Services can replace in-house or outsourced staff in such areas as incident monitoring and resolution, change control, provisioning, patch management, security and access management, backup and restore, and reporting. The cloud gradually becomes primary type of architecture. 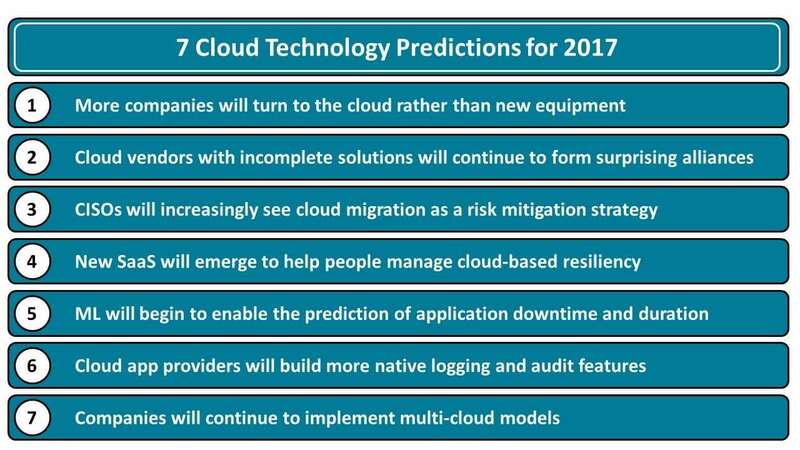 As a result 24 to 33 percent of surveyed specialists plan to increase investments in cloud-related areas. Due to consumer shift to smartphones and tablets, 35 percent of companies will have to increase their budget on mobile app development and 21 percent are going hire additional staff. This trend fuels demand for virtualization technologies, so 29 percent of survey respondents said that they plan to employ additional people in this area. Learn how AltexSoft can help with digital transformation. Microsoft has put the Payment Request API into preview builds. The API is focused on solving mobile payment problems, such as small screens and slow connections, which may be at least part of the reason that as much as 46 percent of customers stop the checkout process at different stages. Microsoft has solved some of the problems by using information from mobile wallets. This might boost conversions and stimulate development on Microsoft technologies. 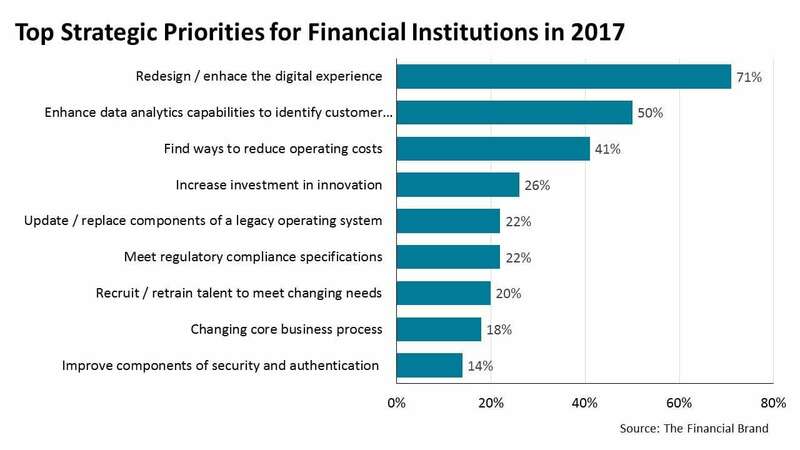 The Financial Brand survey identified 10 top priorities for financial services in 2017. The study covered over 500 banks and credit unions from Asia, Africa, the Americas, Europe, and Australia. The bankers identified the top 3 directions their activities would take in 2017 as digital experience improvement (71 percent), data analytic capabilities enhancement (50 percent), and cost-cutting (41 percent). Learn how AltexSoft helped boost user experience for a fintech startup. Airbnb plans to launch an IPO in the next 18 months. The startup, which was valued at $30 billion, as it continues to mature is looking for additional revenue streams. Company officials claim that Airbnb plans to broaden its interests in the travel business and offer more comprehensive services. The business now goes beyond property rental, having added tours, restaurant reservations, and other travel services. In addition, they plan to launch a flight-booking service before the IPO. Along these lines, Airbnb may acquire an online travel agency or license data from a provider, such as Amadeus IT Group SA or Sabre Corp, say people close to the Airbnb’s strategy. Amazon plans to compete with traditional retailers in a completely new way by launching a new type of brick and mortar store – Amazon Go. The machine-learning based technology allows shoppers to buy products without standing in lines. It simply tracks the products taken by the customer and automatically charges the Amazon account. The eCommerce giant is going to open about 2000 grocery stores in the USA over the next decade. The prediction that blockchain will go beyond fintech in 2017 is coming true. Walmart will start a major test of blockchain technology for supply chain management in Q1 2017 in China. The retailer aims to overcome delays and errors with blockchain adoption. It was announced that project will be based on IBM’s blockchain technology. According to Deloitte, 42 percent of manufacturers and retailers plan to spend at least $5 million in 2017. The recent research by Black Book has revealed that healthcare IT spending should slow down next year due to uncertainty brought by the US presidential election. Ninety percent of hospital leaders said that they planned to delay the decision-making process on IT spending. Healthcare companies will focus on tactical projects and currently are not willing spend on long-term strategic projects. Nevertheless, the changes which the new government will visit on Obamacare (a full or partial repeal) might boost a new demand for software across the industry. The respondents also stated there was increased demand for revenue cycle management (and strategic and operational IT consulting services. Here are some more healthcare expectations for 2017. Marketing automation continues to be promising and attractive for venture capital investment. According to Asend2, 42 percent of businesses now use some tools related to marketing automation. The size of the automated software market is expected to reach $5.5 billion by 2019 from $3.65 billion. Nearly 70 percent of users are not satisfied with current solutions or are not thrilled with them. If that’s not bad enough, they’re only getting about a 7 percent ROI. 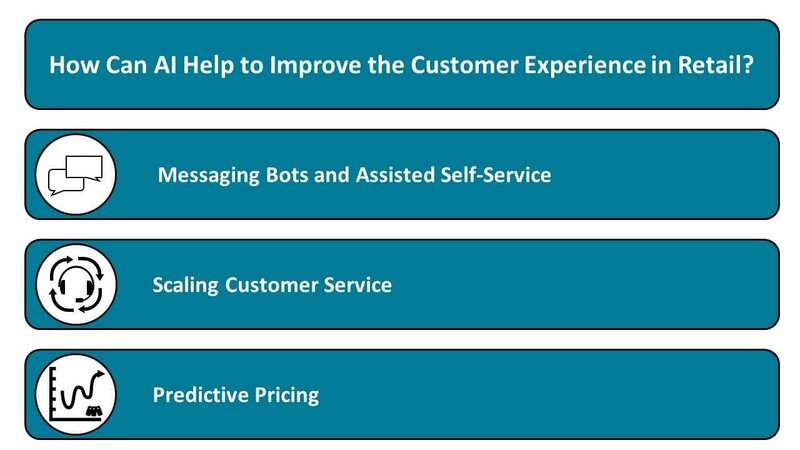 According to CIO expert opinion, these facts will encourage venture capitalists to invest in marketing automation.